At EmuCasino we offer a custom progressive VIP program that carefully caters towards the needs of our VIP customers, whilst still healthily rewarding all of our loyal customers. What is the EmuCasino VIP club? At EmuCasino we value all of our players and take pride in the level of customer satisfaction we get back, however there are a select few for whom we love to go that little extra length to look after. The Emu VIP club is a leading VIP program created to recognise and reward our very best customers for their on-going loyalty. As in everything we do at Emu, we very much believe in listening to our customers and adapting based on their feedback and requests we receive. 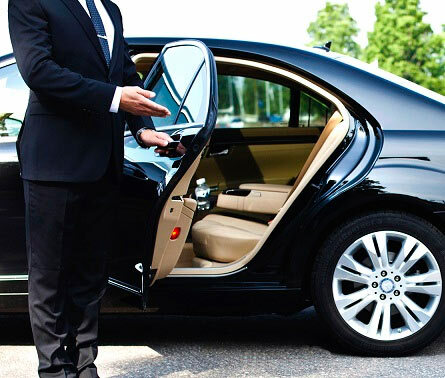 As to be expected, our VIP team carry on with this philosophy and cater for each customer’s needs on an individual, personal basis offering a custom plan for each customer. One of the main ways we rate a customers VIP level is by the level of the EmuPoints they accumulate as a player at EmuCasino. Every registered player is eligible for collecting Emu Points; you do not need to be a high roller to become part of our loyalty program and enter into our VIP club, everyone is automatically enrolled. So who gets in the club? With the re-launch of the new site, this now includes everyone! There are no limitations on who can participate, however you’ll need to meet certain criteria to be eligible to move your level up within the EmuCasino VIP club. 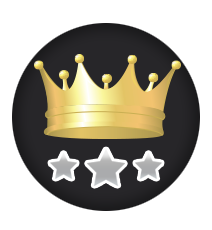 The more you play at EmuCasino, the higher your VIP level becomes and your rewards and returns increase in proportion. We also recognize that there is a difference between a VIP customer and someone who simply has a problem with compulsive gambling, please see our responsible gambling section for further information. The Emu VIP club is exclusive and there is no secret password or special handshake that will get you through the door. Our VIP Team closely monitors all of our players’ performance and actively in our casino to ensure our customers gaming experience meets their expectations and determine who could be eligible for the VIP treatment with membership to the exclusive Emu VIP club. So whichever way you choose to play your game, if you meet the criteria they’ll always be a chance, for you to become a member of the exclusive Emu VIP club.